Drug-pricing bill moves forward in House; Cigna to cut monthly cost of insulin; FDA looks into reports of vaping causing seizures. Pharma ad spending up 3% last year; Pfizer comfortably in the top advertiser spot; Inside MM&M’s Media Issue. 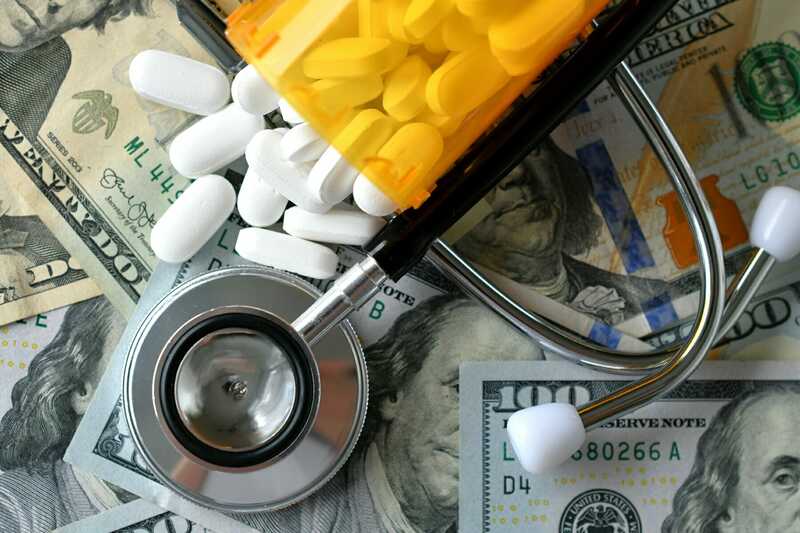 Lilly unveils Humalog pricing structure; FDA grants breakthrough status to device for chronic heart failure; Oklahoma supreme court denies drugmakers’ request to delay opioid trial. Plus: Elizabeth Renz to lead global oncology comms at GlaxoSmithKline. Trump budget includes e-cigarette “user fee;” 23andMe to test for type 2 diabetes; FDA approves expanded use of Regeneron-Sanofi eczema drug. The latest from South by Southwest; Feds investigate new Shkreli reports; Roche wins FDA approval of Tecentriq to treat aggressive breast cancer. Juul pitches itself as smoking-cessation company; Shkreli plans a comeback; What’s next for the FDA? Gottlieb has served in the FDA’s top job since April 2017.